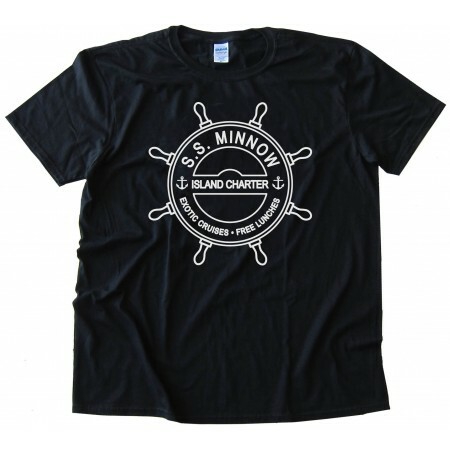 On 24tee.com, there is a cool design based on the television show, Gilligans Island – a theoretical logo for the S.S. Minnow. 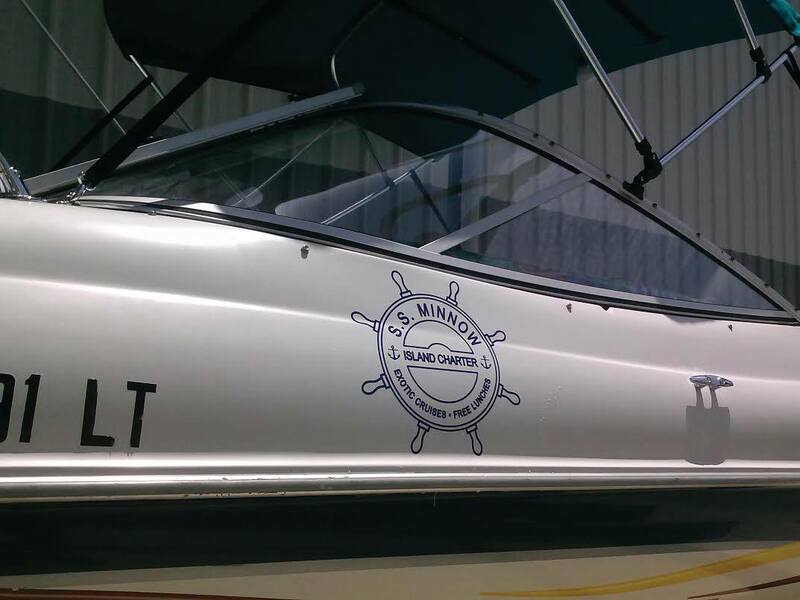 A recent client had requested to use the art for his boat – and we were happy to help him out with this cool project! Previous PostPrevious World Cup Badge Art for Tee Shirts & Much More!